Hi folks! And welcome to Pineapple Trikes. 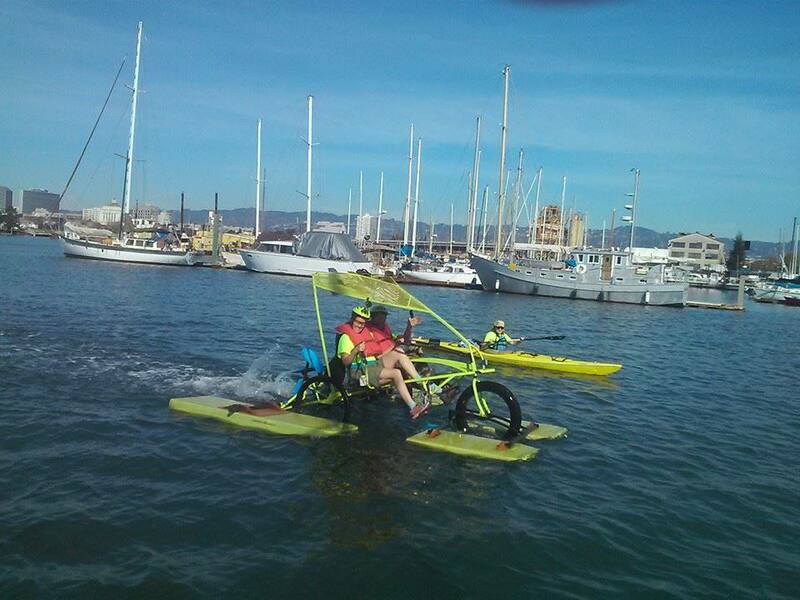 Shown above is our two-person, amphibious trike, out for a pedal on the Oakland/Alameda Estuary during our race with Elon Musk. Pineapple Trikes launches into real time and space!